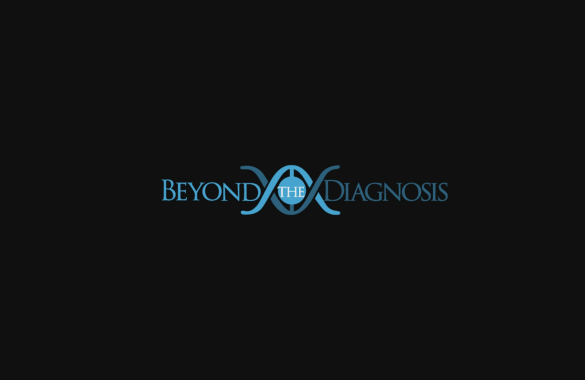 Educational short film for Beyond the Diagnosis. Learn more at www.beyondthediagnosis.org ___________________________ Director/Script//Editor: Jorgy Cruz DoP/Producer: Pablo Minier Sound/Animation: Jonathan Ellis Actress: Shea Whitehead Produced by The Rare Disease United Foundation & Cambridge Biomarketing. 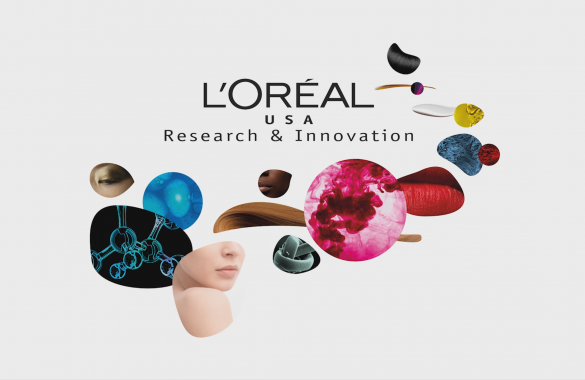 L’Oréal USA: Research & Innovation.  Our submission for the #filmsupplychallenge 2017, we did not win but we are really proud of this piece. 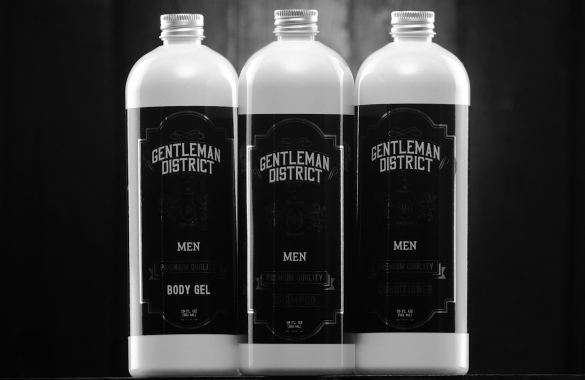 We are honored to work with Beyond the Diagnosis, what they do is truly remarkable. Crowd funding video for Green Piñata Toys.